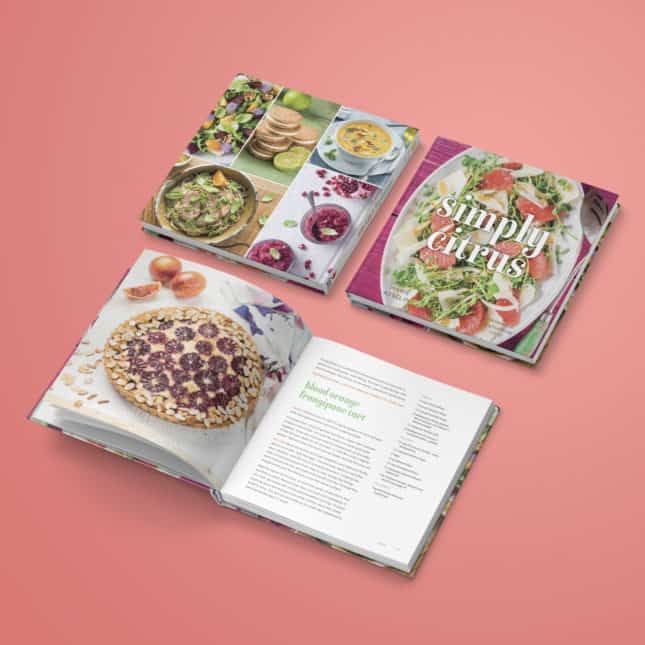 Simply Citrus is a sunny, beautifully photographed book that contains 60 recipes using a variety of fresh citrus fruits, including lemons, limes, oranges, mandarins, grapefruit, pomelos, kumquats, and citrus products such as yuzu juice, orange blossom water, and preserved lemons in a variety of appetizers, soups, salads, main dishes, desserts, and drinks. 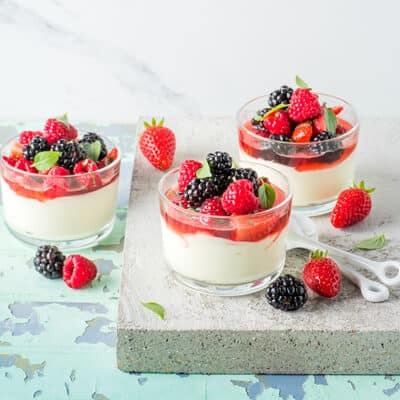 Chapters are organized by fruit, which means it’s easy to find a delicious recipe to use the citrus fruits you have on hand. 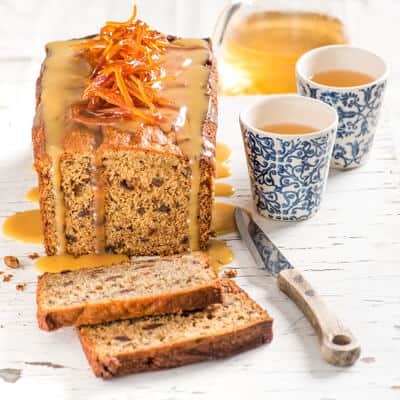 To see the zesty dishes people are making from Simply Citrus, check out the book’s official hashtag, #simplycitrus, on Instagram, Facebook, and Twitter. 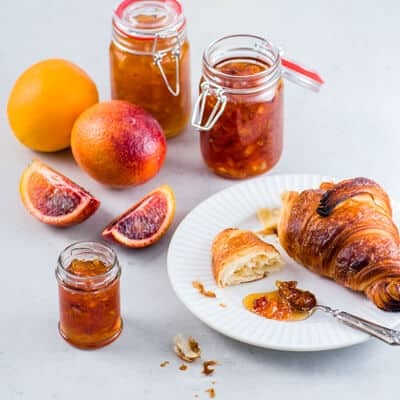 Soixante recettes aux agrumes: du SOLEIL sur la table! 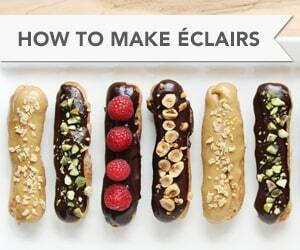 Lumineux et coloré, ce livre de recettes consacre un chapitre à chacun des agrumes. 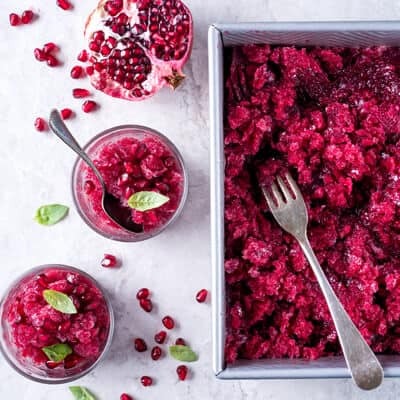 Trouvez la recette qui vous convient selon le fruit que vous avez sous la main! 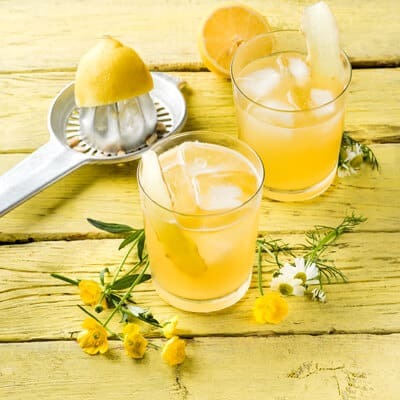 Les magnifiques photos mettent en valeur le citron, le pamplemousse, l’orange, la lime, le kumquat, le jus de yuzu et l’eau de fleurs d’oranger. 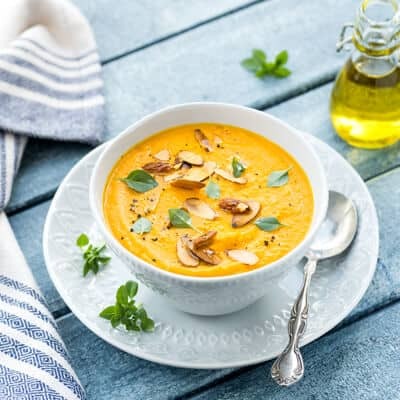 Que ce soit en hors-d’oeuvre, au dessert, dans la soupe ou les boissons, les agrumes sont délicieux et inspirants! 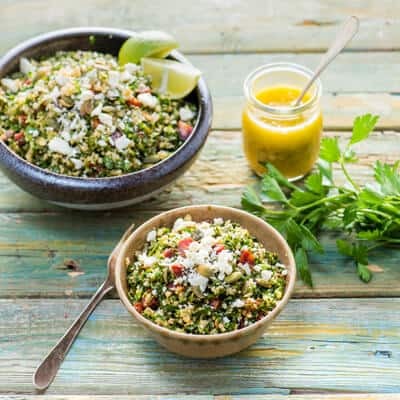 Ils ajoutent aux plats saveur et gaîté en toutes saisons! 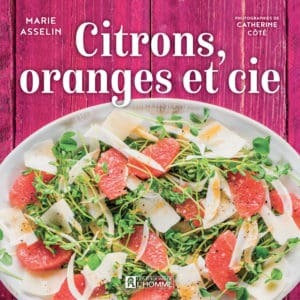 Citrons, oranges et cie est publié par Les Éditions de l’Homme et disponible dans toutes les librairies du Québec. 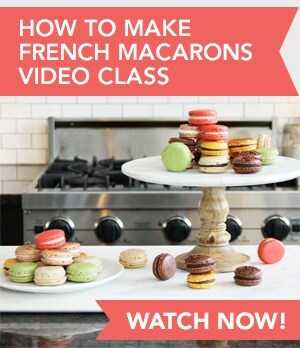 ACHETEZ VOTRE COPIE DÈS MAINTENANT! 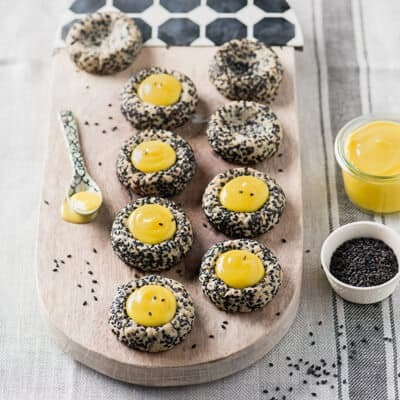 – Mardi Michels, eat. live. travel. write. 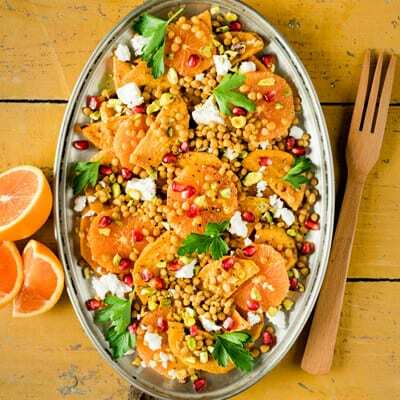 Share your zesty recipes using #simplycitrus on Instagram, Facebook, and Twitter! 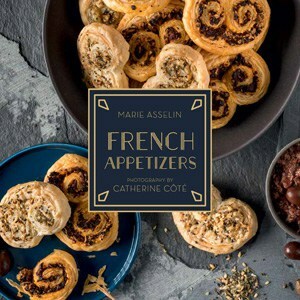 Marie Asselin is an award-winning food writer, translator, stylist, recipe developer, and culinary teacher. 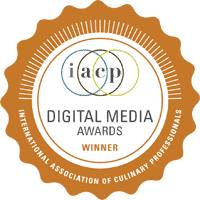 Her blog, Food Nouveau, was shortlisted at the 2016 Saveur Awards, then won the 2017 International Association of Culinary Professionals (IACP) award for Best Recipe-Based Blog as well as the 2018 IACP award for Best Individual Blog. 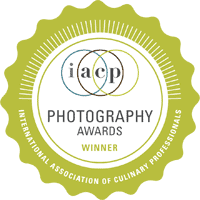 She also won the 2017 IACP award for Best Food Styling in a Commercial Food Photograph. 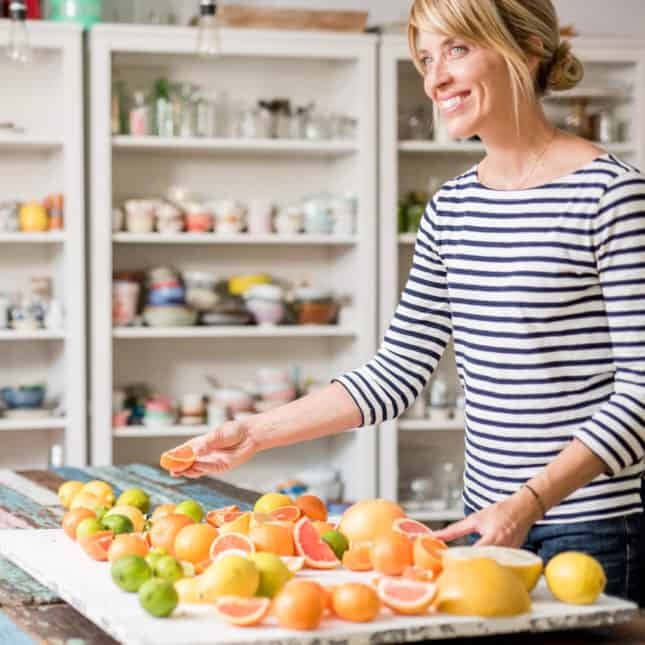 Simply Citrus is her first cookbook, which will be published by Gibbs Smith on March 6, 2018. 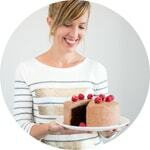 Marie lives in Québec City, Canada, with her partner, their toddler son, and a delightfully playful cat named Soya. 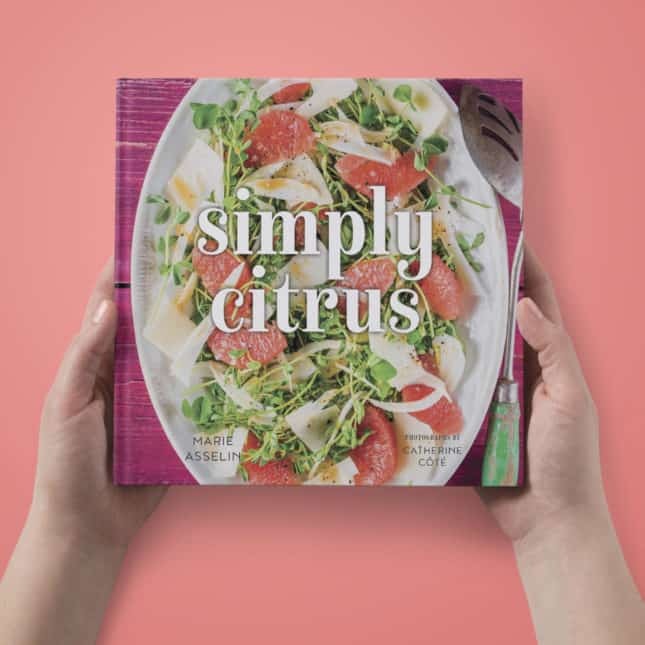 Get Your Copy of Simply Citrus Now!